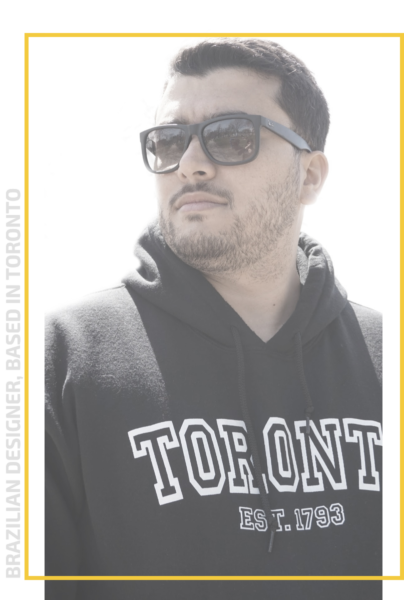 Brazilian Product Designer based in Toronto, Canada. I am a Sr. Mobile Designer @ Xello since 2015﻿. I'm on Twitter, Dribbble, Behance and Linkedin as well. Feel free to drop me a line. I've worked in the past with startups, digital agencies and products in Brazil, USA, Ireland, and Canada. I helped build FalaFreud, Payfare, and USEND. I also did a couple of presentation decks for startups in the 500Startups demo day in 2017.